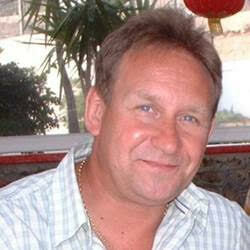 Paul brings more than 35 years of solid experience in fine chemical sourcing and sales to Discovery Fine Chemicals Ltd. 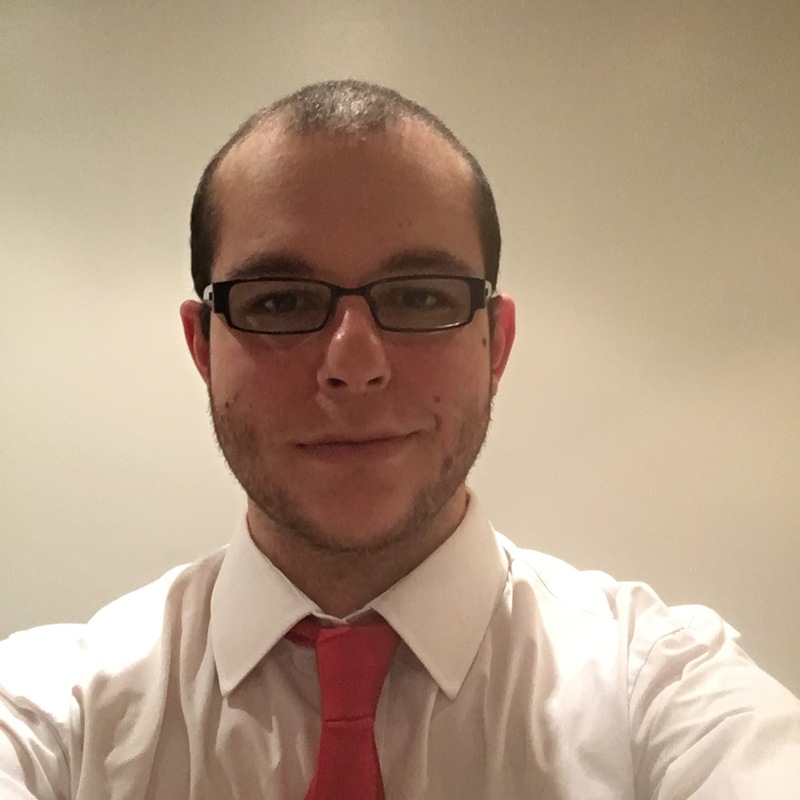 Educated at Bradford University where he obtained a double honours degree in French and Spanish, he is first and foremost a talented linguist, having spent time at both the universities of Barcelona and Strasbourg. 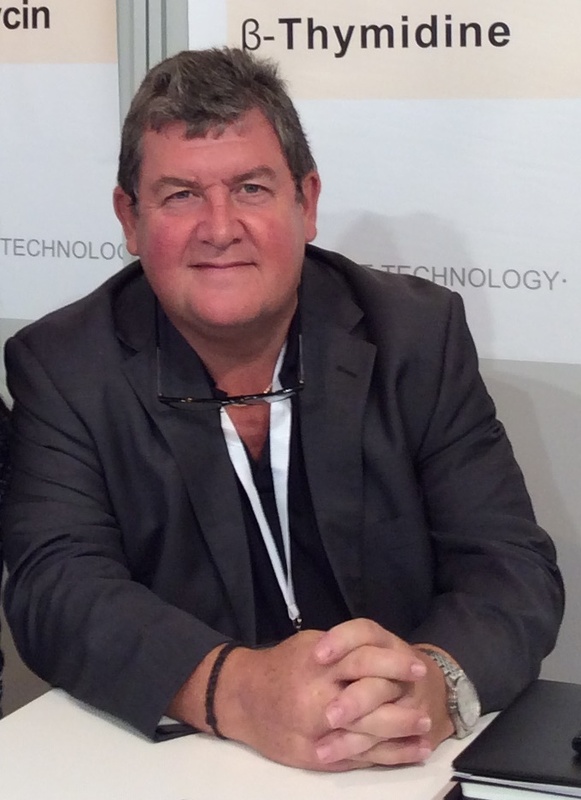 In 1980 Paul began work at BDH Chemicals as Regional Sales Manager for France, Spain, North Africa and Latin America. He made regular visits to Latin America and Havana, Cuba for BDH and the E.Merck group. He left BDH in 1985 to join Fluka Feinchemie, Switzerland (subsidiary of Hoffman-la-Roche) where he became Sales Manager for France. In 1987 he moved to Mulhouse,Alsace to set up Fluka France. Shortly afterwards Fluka was purchased by Sigma-Aldrich and Paul moved to Lyon to take up the post of European Industrial Sales Manager for the Sigma-Aldrich bulk division. He stayed with Sigma-Aldrich until 1999 when he resigned to form the company Molekula Fine Chemicals. In 2006 disillusioned with his partners he resigned as shareholder and founder, to set up an independent Life Science company called Discovery Fine Chemicals. Paul is firmly at the helm of this dynamic young company which has built up a solid reputation as one of the leaders in the field of Microbiology. Paul has built up a strong sales network in France and is committed to growing and strenghthening commercial ties with French customers in the field of microbiology and life sciences. Paul heads up the Management team which puts a very strong emphasis on a distillation of science, sales, service and quality. The company’s forward looking statement is “Discover the future, the future is Discovery”. Letka followed studies in chemistry at high school before going on to St Mary’s College, University of Surrey in Twickenham where she obtained a double honours degree in International Business Management and Media Current Affairs Studies. Letka boasts a wealth of experience in freight forwarding and imports and exports having spent 6 years at one of Heathrow’s premier freight forwarders. Her responsibilities included managing the accounts of Jet Airways, Gulf Air, Qatar Airways and Air Mauritius. Her work involved filing Inward Processing Reliefs (IPR’s), requiring very close liaison and cooperation with high ranking HM Customs officers. She has an in depth knowledge of customs tariffs and protocols. 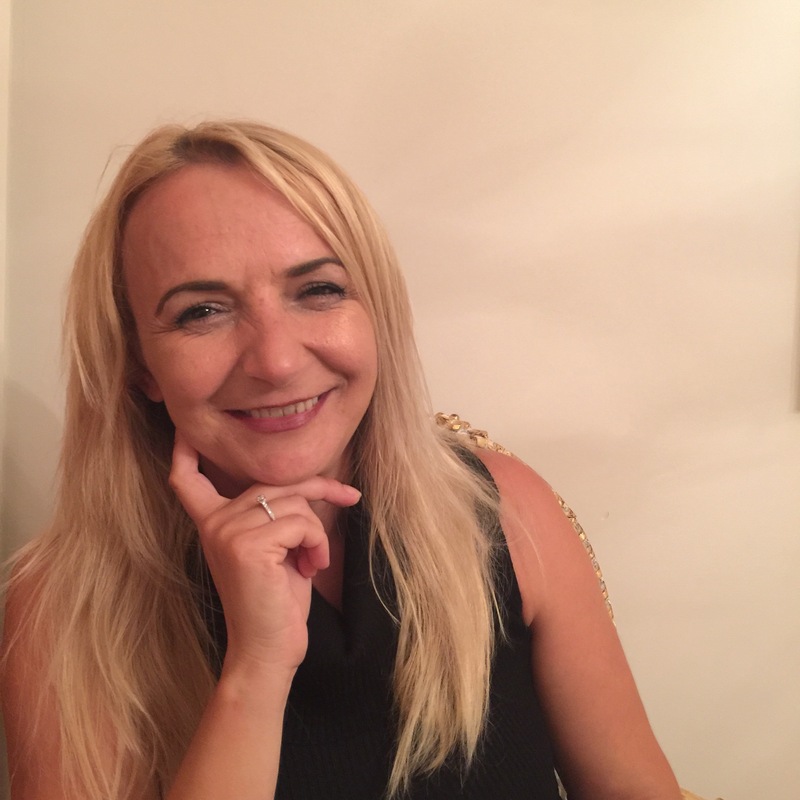 Letka has in-depth experience of handling, packaging and the transport of dangerous goods, having obtained certifications from BIFA’s centre in Feltham. She is currently the gatekeeper for Discovery’s Quality Management System. Discovery obtained UKAS ISO 9001:2008 certification from BSI in October 2016, to satisfy the ever increasing quality demands of Discovery’s customer base. She is a highly talented linguist, speaking Croatian, Kosovan, Macedonian and Serbian, which she uses in her dealings with customers in the Balkans. Letka is looking forward to creating new business opportunities and tailoring first class commercial support to customer’s needs. Her motto is, ” Making Excellence a Standard “. Martin was educated at one of the best schools in the south of England, Dauntsey’s, in Wiltshire, which was founded in 1542 and whose past students include Andrew Gardner (ITN News), Desmond Morris (Sociologist) and Max Foster (CNN News). Martin departed from the shores of England in 1980 and opted for a career in animal husbandry in Ontario, Canada. During his time abroad he developed a keen interest and expertise in purebred races (Holsteins) and also became area Sales Manager for Alta Pon Genetics, leaders in the field of artificial insemination. Martin added to his credentials by becoming Board member and executive director of the British Holstein Society. In 2001 Martin turned his sights on sales and moved to South Africa where he joined De Vere and Partners (Investment Brokers) as senior consultant . In 2003 Martin returned to the UK and to the world of Agriculture and The British Blonde D’Aquitaine Society where he became Breed Secretary and liaised with Defra and other governmental bodies with specific interest in the Beef Industry. Martin subsequently joined Discovery Fine Chemicals at their Wimborne Dorset site.He currently oversees the entire organisation of goods inwards, inventory, packaging, labelling and distribution throughout the Uk, Europe and the USA. He brings his own particular expertise in husbandry and good housekeeping to the site. He has been actively involved with internal quality management audits, run by Letka Rexhallari, which have recently led to full ISO 9001-2008 certification being granted in October 2016. Steen has worked closely with Discovery Fine Chemicals since 2015 as a quality management consultant with a brief aimed at introducing Discovery to the benefits of working towards full ISO 9000 certification. 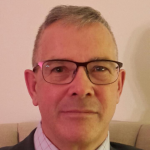 He has been instrumental in conducting internal audits and has worked closely with both Letka Rexhallari and Martin Alford, to fast track Discovery to the stated target of ISO 9001-2008 accreditation with BSI-UKAS. He is a consummate professional and is a specialist in ISO Development and Auditing having helped countless SME’S develop and introduce ISO 9001, 14001 and 18001. He has a keen interest too in applying standards and disciplines in the workplace via 5s and lean principals. Today Steen lives in South Wales with his wife and two children and is Managing Director of SJ Consulting Ltd.
Luke has worked closely with Discovery Fine Chemicals as IT and social media consultant since 2010. Having obtained a BSc in Computing at Bournemouth University, he is totally conversant with a varied battery of programming languages and technologies. His skill set ranges from full stack development to mobile application development. He is an invaluable member of the Discovery team and is committed to developing bespoke solutions to the Company and for its customers.